Very controversial episode this week! 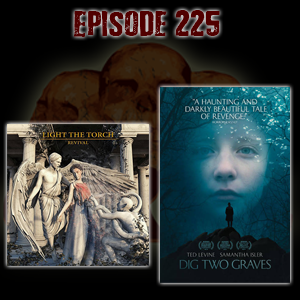 The opinions are divided and it’s left up for you to judge what’s going on with Light the Torch’s new album Revival and Dig Two Graves, a film from 2014. Voicemails, Trivia, and everything you’ve become accustomed to as well on this episode of The Corpse Cast!